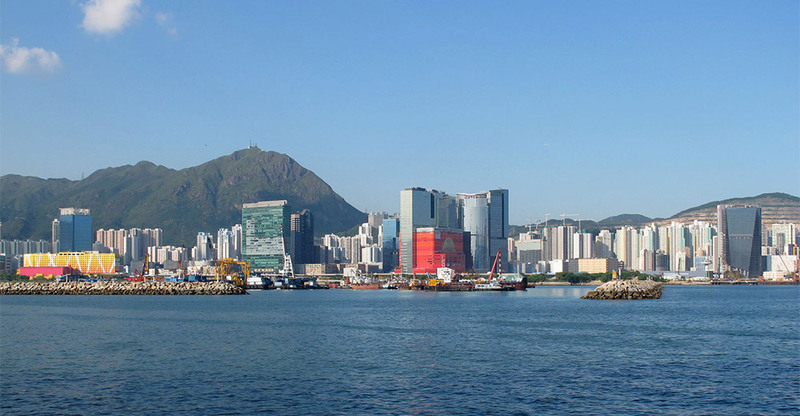 Kowloon in Hong Kong is one of the most attracted tourist cities. The place has beautiful infrastructure and skyline. Without a doubt, Kowloon is not a sight to be missed. If you are looking for Hong Kong hotels in Kowloon, you should definitely consider a hotel that gives the best view. Experience of a good and luxurious hotel is sure to stay with you for a lifetime. What makes Kowloon so special? Kowloon literally translates to "Nine Dragons." The location holds some of the topmost destinations that you would surely want to tick off your bucket list. The city literally captivates you in its unique and huge infrastructure. The city in all its hustle feels peaceful and relaxing. Kowloon is an extended part of Hong Kong and is a densely populated city. This is what makes the business even more flourishing here. Look for Hong Kong hotels in Kowloon and plan your vacation today! Kowloon is a culturally rich place and has many attractions such as art galleries, museums and live performances that are worth the watch. The Symphony of Lights is a visual treat to the eye. It is the largest night market in Hong Kong and also the best place to pick souvenirs. Here, you can definitely find something to take back to your family. When visiting a city, it is essential that one tries the indigenous local food of the area. Kowloon has some of the best restaurants where you can explore your taste buds for the city’s cuisines. These restaurants come with amazing sky views that make your meal even more special. Some of the Hong Kong hotels in Kowloon provide with such amazing food options. So, while picking your stay, make sure that you look for places that give you the benefit of many at one place. Hong Kong hotels in Kowloon are large, spacious and beautiful. You can use the hotels as a getaway holiday stay, or they could be one of your business hotels in Hong Kong. It is important to not compromise with luxury while you are out on tour. Keeping the right balance in your budget while enjoying everything is but obviously the best way to go about your trip. Every time that you are in the beautiful city in Kowloon pick the hotel that best suits your luxury and has a breathtakingly beautiful view. One should always consider this as a priority. Making the best out of any trip is what adds up to the memories. One such Hong Kong hotels in Kowloon that will be the best match in terms of location and aesthetics is the Camlux Hotel. Situated in the Kowloon Bay, the hotel provides a luxurious stay. The beauty of this hotel is its grandeur. This is one of the best business hotels in Hong Kong. 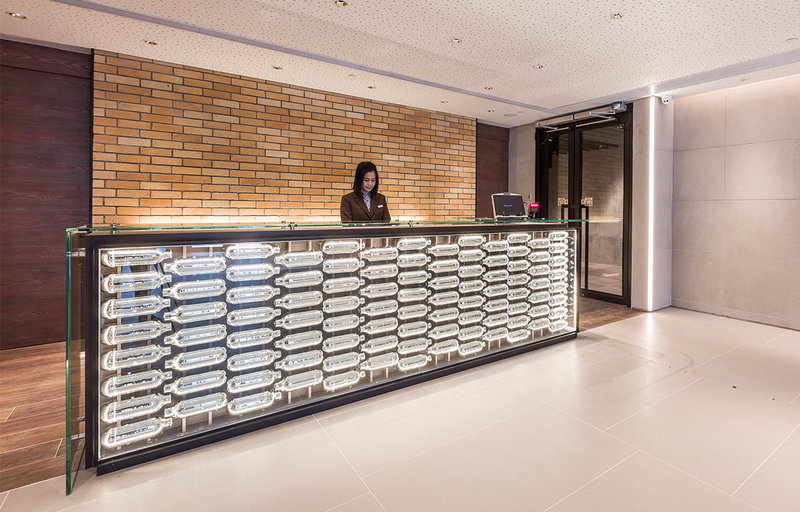 Camlux Hotel was a former factory, and its 185 rooms hold true evidence to that. Even after the camel factory long being gone, some of its original floor plans and camel products have been re-imagined and can be found in the hotel. Camlux Hotel is a luxurious business hotel in Hong Kong and worth a stay. This hotel provides everything, from views to budget rooms. When in Kowloon, Camlux hotel is the place to stay! Come stay at Camlux hotel and experience the culture of this city even more closely. Become part of the Kowloon Bay resurgence. Get caught up in the energy of Hong Kong's emerging international business hub rising from Hong Kong's former iconic industrial district. What can be more classically Hong Kong than staying in a former factory? Every corner of our building holds a hint of its former glory from the modern aesthetic of our 185 rooms to the streamlined, business oriented mindset we’ve applied to our services. Today, the factory might be gone, but the spirit of the Camel brand still lives on in our hotel. The original floor plans, pieces of the factory and vintage Camel products that have been re-imagined into new uses can be found in the public areas and our rooms.